Get 2 days of Free Training Sessions! Our team of instructors are keen to show you how they can make a difference to you. Please select the Training you are intersted. A highly effective system of standing and ground defense, the techniques of Brazilian Jiu Jitsu emphasize leveraging the body to deflect attacks and gain dominant positions in harmful situations. For men, women and children ages 5 and up. Private lessons available. 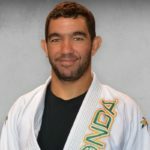 A highly effective system of standing and ground defense, the techniques of Brazilian Jiu Jitsu emphasize leveraging the body to deflect attacks and gain dominant positions in harmful situations. Private lessons available. 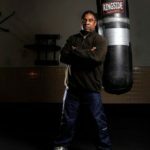 A combat sport and challenging form of exercise, the “Sweet Science” of boxing is another standout program at Infinite FC MMA. 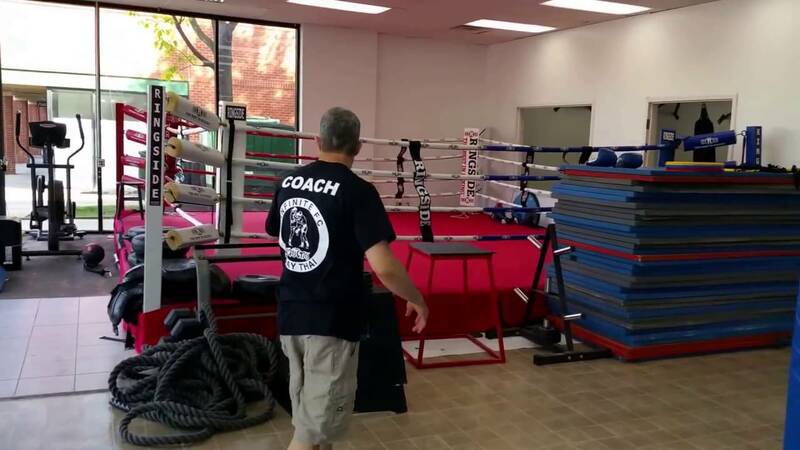 Our program is perfect for anyone looking to get in to shape or continue their boxing training. 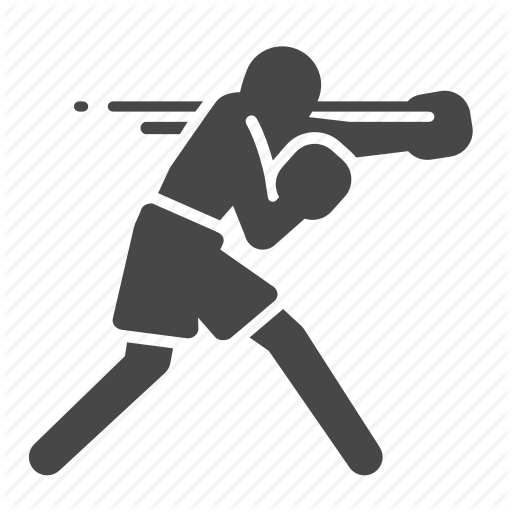 Muay Thai, the national sport of Thailand, is a style of kickboxing in which fighters utilize their fists, feet, elbows, and knees. Muay Thai teaches participants to land effective strikes on more areas of the body than most other striking styles. Triune functional fitness classes focus on strength and conditioning which include barbell training, circuit training, or a mix of both. Personal training is available. We also offer Judo, which is a formidable style of sport and self-defense practiced around the world from the local to Olympic level. Jeff is a IBJJF certified second degree Black Belt who received his Black Belt in Brazilian Jiu-Jitsu in 2012 from Professor Tony Passos. Jeff is a 4th Degree Black Belt in Kempo Karate, a certified Instructor of Krav Maga, and a Certified U.S. Army Combative Instructor. 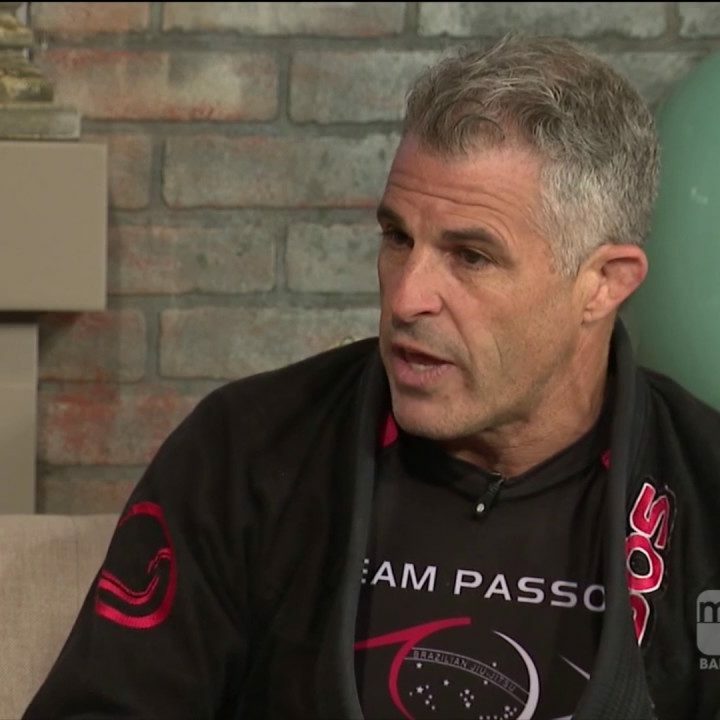 Jeff brings over 20 years of martial arts experience to his academy, as well as knowledge received from such instructors as Tony Passos, Andre Galvao, Rafael and Gui Mendes, and many others.